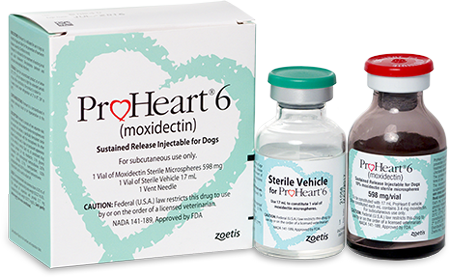 Buy 6 doses get a $15 rebate! Buy 9 doses get a $25 rebate! Buy 12 doses get a $35 rebate! 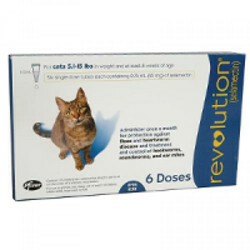 Free Revolution dose with a New Kitten Visit! Buy 12 doses and get a $12 mail-in rebate! 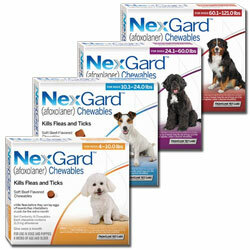 Free Nexgard and Heartgard doses with New Puppy Visit! 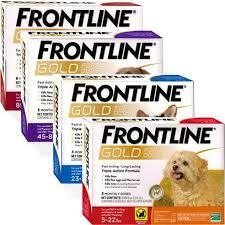 Buy 3 doses get 1 free or buy 6 doses get 2 free! 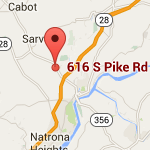 Buy 6 doses get 1 free! 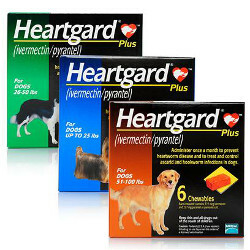 Buy 12 doses of Heartgard Plus AND 12 doses of flea preventive (Frontline Gold or Nexgard) and get a $50 mail-in rebate! 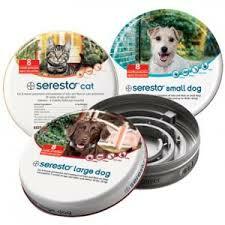 Buy a collar and get a $15 mail-in rebate! 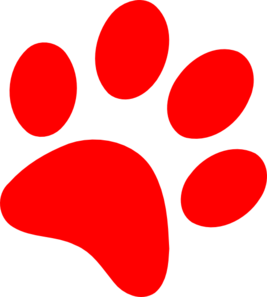 Copyright 2016 Sarver Animal Hospital, LLC.